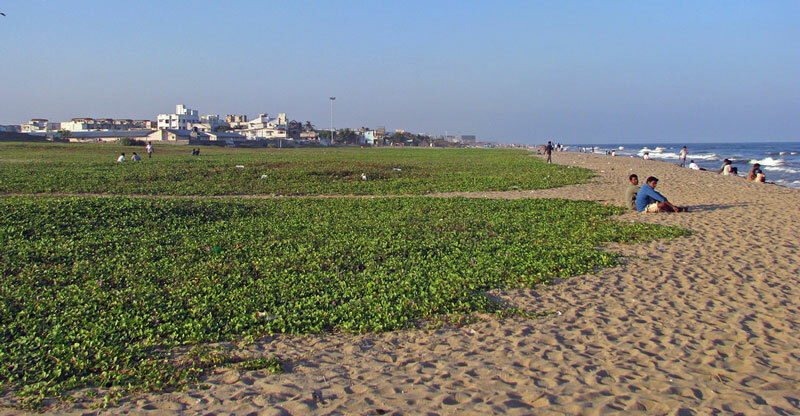 Chennai is one of the biggest metropolitan cities in the country and endowed with the choicest blessings of Mother Nature. But, in this article, we show you a different side of this joyous city. Read further to find out more. A Portuguese businessman named De Monte was the backbone behind the establishment of this famous and spooky colony in Chennai. He led a rather troubled life owing to his wife’s mental illness. He was further disturbed by the sudden death of his only son. This led to the rise of rumours near the colony. Locals say that they have witnessed various uncanny incidents like Mr Monte roaming in the streets at night, sitting on his rocking chair. No outsiders are allowed to stay in the area. Stray dogs have also been reported missing after entering this colony. The dilapidated conditions of the houses in this lane add to the spooky factor and it can very well be one of the scariest places in Chennai. What if you found out that your office building was haunted? Well, the ones at Wipro Technologies in Sholinganallur say that their office building is haunted. Office staff and guards have claimed to see shadows and apparitions during the night. Before the establishment of this building, a graveyard existed in the same place. Witnesses of such spooky incidents have faced illness including high fever. Go and explore to find out whether it is true or not. What seems to be a normal and pleasant shooting spot for Tamil films in the morning turns to a haunted area of a woman at night. Yes, this is a bridge that leads to nowhere. 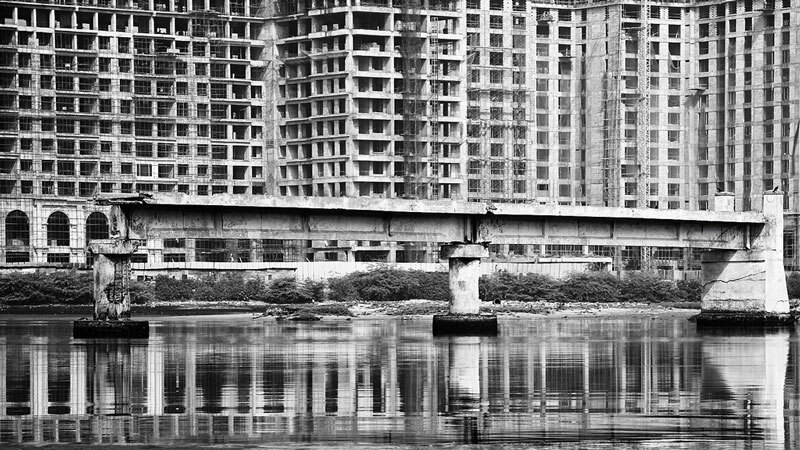 Standing broken over the Adyar River in Chennai, it was broken down due to heavy rainfall and waves during one season. Broken Bridge remains so till today. Fishermen have been telling stories of a woman who had been raped and hurt treacherously on this bridge. The fishermen also claim that the same woman has been haunting this place for a few years now and has caused many deaths in the area. The one place in Chennai that is most famous for the eerie noises and strange sightings is the Anna Flyover. In no time, this flyover has had its name spread all across the country for the incidents that occur here in broad daylight and afternoons. A number of suicides have taken place in the same spot and very few people dare to visit here. So, what do you think? Are you brave enough to pay a visit? 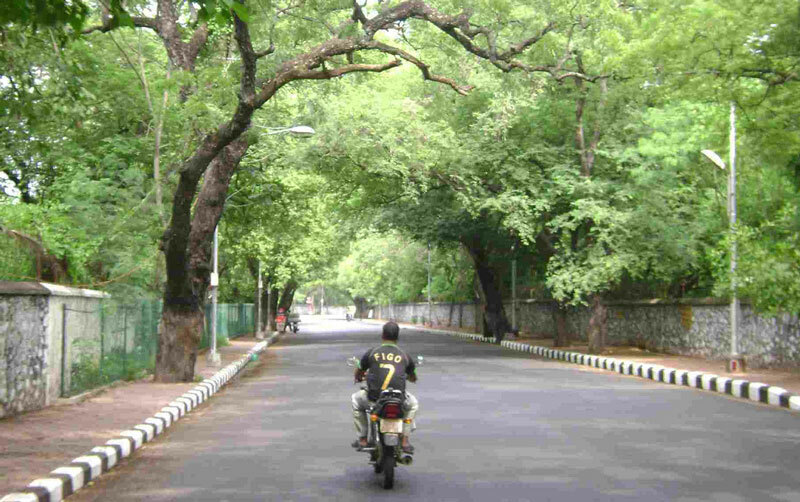 The spirits of an old man and a small boy is a very common sight in this location of Chennai. The 2004 Tsunami disaster had caused the destruction of both human life and property. Hundreds of people had lost their lives and their voices haunt Karikattupuram till date. Thus, it can easily be claimed as one of the scariest spots in the city. 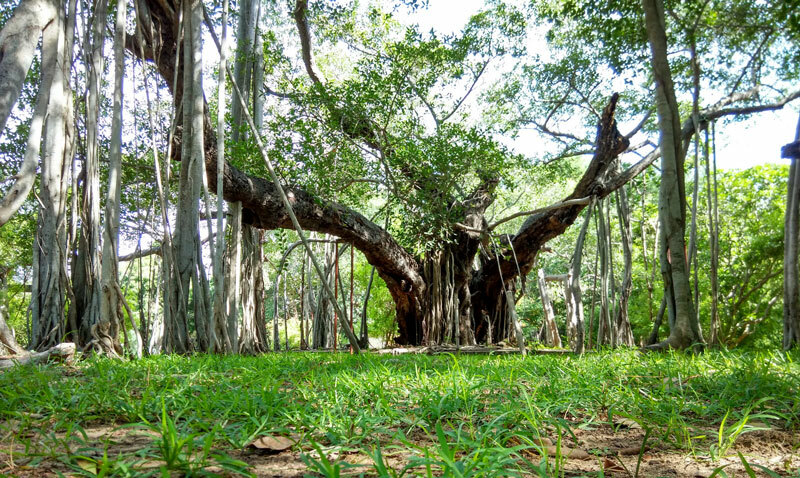 The banyan tree has been long known to be the house for ghosts and witches. But, what if that is actually true? 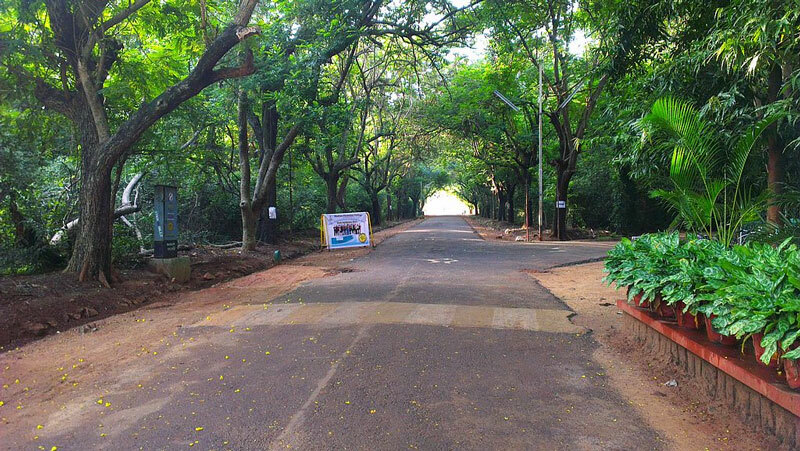 People in Chennai believe that the Theosophical society is one of the scariest places in the city. Rumours have it that during nightfall all are awakened and strange noises echo in this area. Not a very pleasant location, right? The pain of unreciprocated love is the saddest of them all. The Madras Christian College is famous for one such story. A young man had once given his life to love and submitted to death. Having been rejected by his lady love, he found solace in death. He committed suicide in Herber’s Hall in this college. To this day there are stories of broken windows, falling utensils and strange noises at night. The story behind Valmiki Nagar scares the bravest too. It is the place where an old house stands isolated. This almost resembles the scene from a Bollywood film but is very much real. It has been left inhabited for more than 10 years now and locals fear the spot very much. People have claimed to hear sobs of a young girl and there are rumours that the sad daughter of the owner cries every night. Visitors have also confirmed that there is no mobile network once you enter this area. Still dare to go? It is best not to judge a book by its cover. Same is the case with Besant Avenue Road in Chennai. Reports have said that despite its calm and relaxed appearance, the road is the stay area of many evil spirits. Many paranormal activities have been rumoured to happen in this area. Locals and tourists are advised not to traverse this road after the sun goes down.